It is a great pleasure to revisit the creative contribution of a known wobbler of ideas and narratives. B. S. Ramulu is known to every Telugu person in the world through his short stories depicting the agonizing life of working class particularly the weavers in Telangana. Telugu literature would not be considered full and wholesome without of the stories of Ramulu as he has provided both the unique conditions of Telangana and specific problems of weavers, beedi workers and other social proletariat. B. S. Ramulu, the social philosopher and the weaver of stories, like a painter working on wide canvas, depicts the lives of the people, the simple colors providing a stupendous 3D effect, deep and poignant, each stroke throbbing with life. 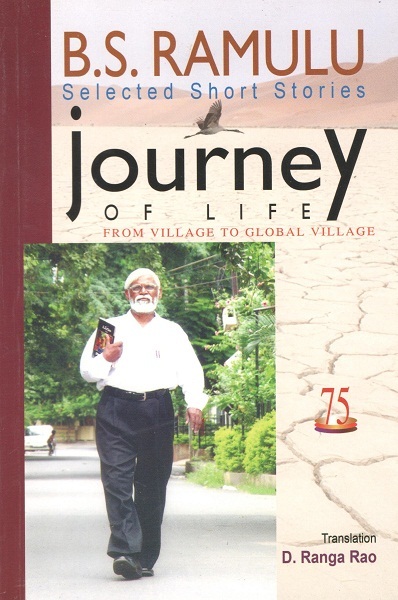 B. S. Ramulu is a writer with a mission. He has a message to convey. 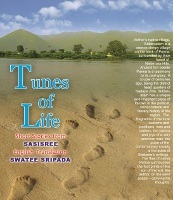 He is deeply concerned with life, particularly with life of the people of Telangana and the language they speak. Stories that help in understanding the social and cultural aspects of the writer’s period which inspire people to reconstruct the society, according to critics, make commendable literature.